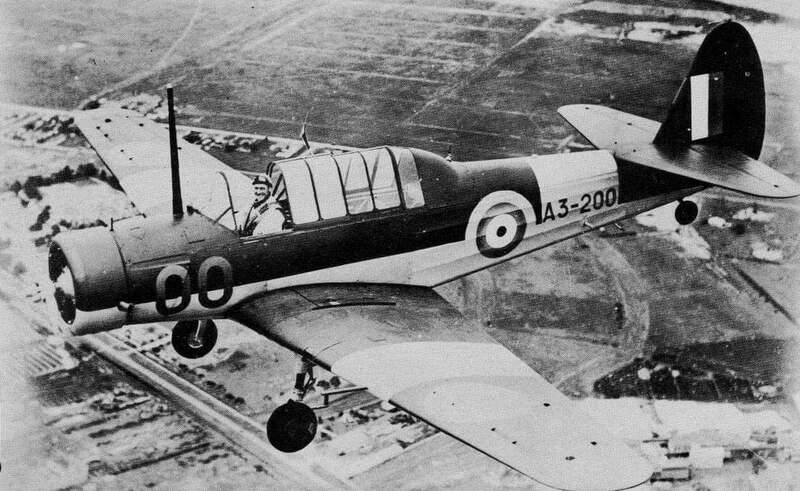 The L-19 Birddog was the winner of a 1950 US Army contest for a Liaison and artillary directing aircraft. Based on the Cessna 170 it was the first all metal fixed-wing aircraft ordered by the US Army since the separation of the USAF. 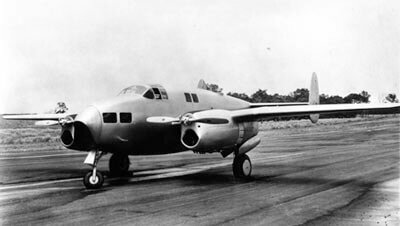 Operated eventually by all four US services, over 3,200 examples of all variants were produced. 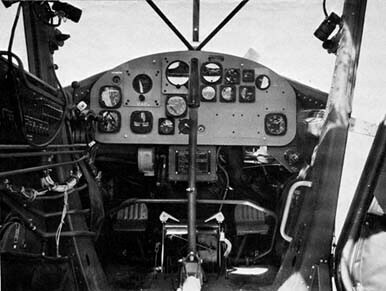 It had an extensive US service life from 1950 until 1974, plus service in many other countries. In 1962 the designation was changed from L-19 to O-1. This title contains three flight manuals for several military variants of the Birddog. The files have been copied from the original flight manuals and retain any colour pages. 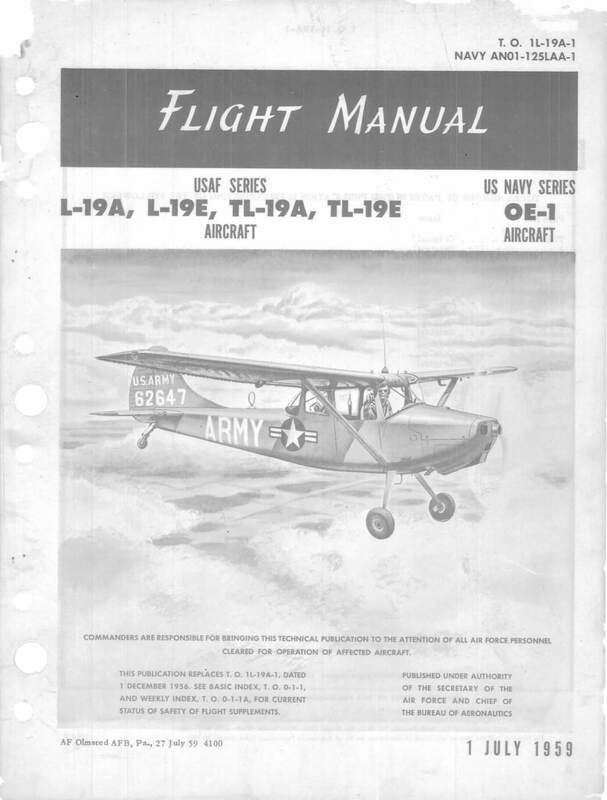 USAF/USN Flight Manual for the L-19A, L-19E, TL-19A,TL-19E, OE-1, T.O. 1L-19A-1 (AN 01-125LAA-1) dated 1-7-59, with approx 126 pages. 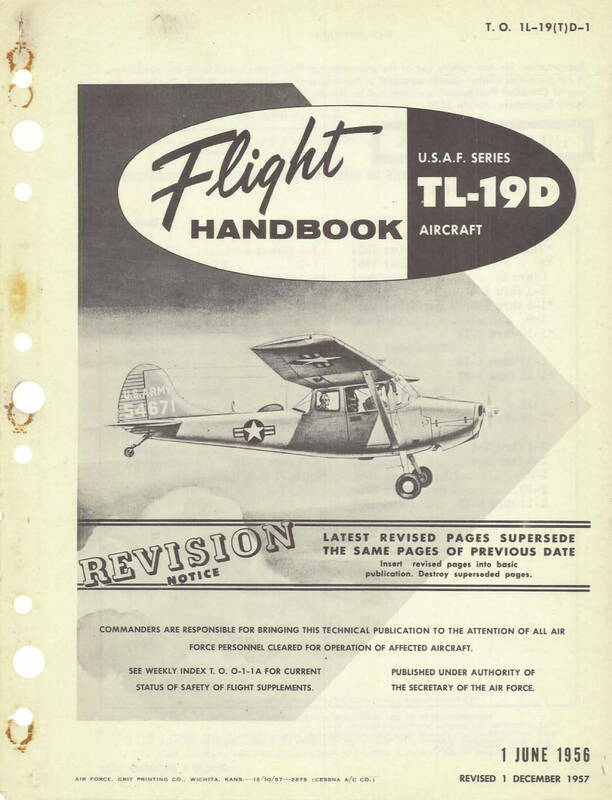 USAF Flight Handbook for the TL-19D, T.O. 1L-19(T)D-1 dated 1-6-56 revised to 1-12-57, with approx 96 pages. 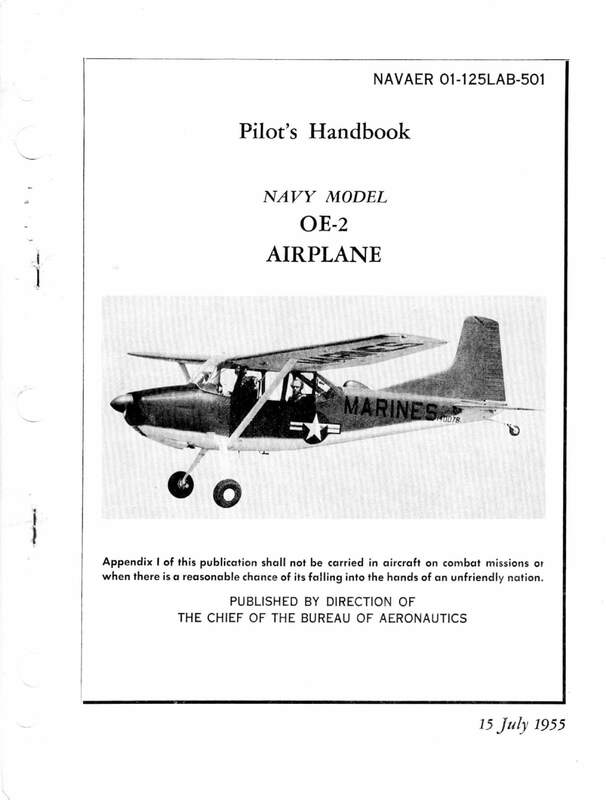 US Navy Pilots Handbook for the OE-2, Navaer 01-125CAB-501 dated 15-7-55, approx 97 pages. 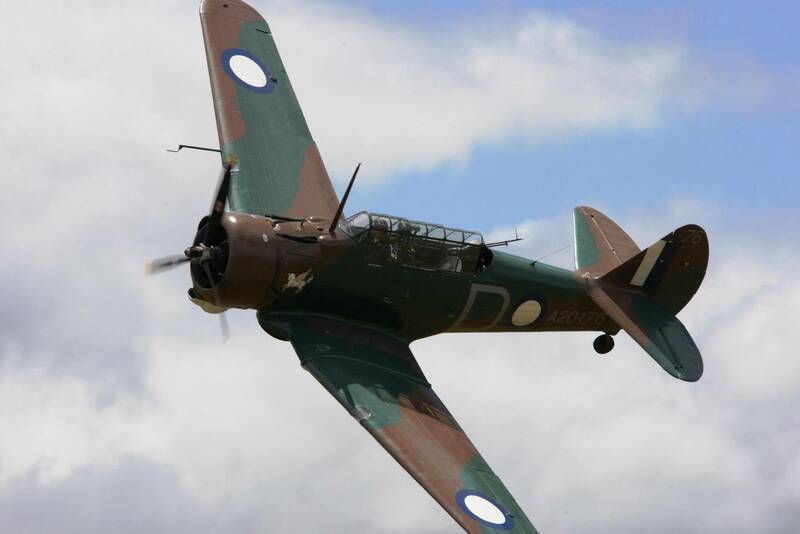 The OE-2 was an extensively re-developed variant using the wings from the Cessna 180. Only 27 were built for the US Marines.